Sadly on Sunday January 27, David DuBeau lost his battle with cancer. 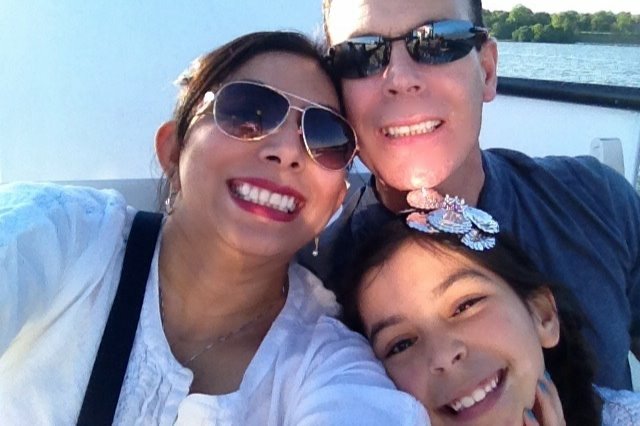 The pain and loss has been devastating for his wife and 13 year old daughter, Yadira and Mary Lou. They spent Christmas Day celebrating at home. It was December 27 when he entered the hospital and just a few days later when the family learned of his Stage 4 cancer. The family was blessed to spend the final weeks by his side. Several people have reached out to offer support in many ways to David and his family, including through positive thoughts, prayers, hospital visits, emails, texts and calls. They are all incredibly appreciated and mean the world to David's family. Many people have also asked about ways to offer financial support for Mary Lou's education in the future. Mary Lou is committed to reaching her goal of going to college and to fulfilling her daddy's dreams for her success. Thank you to everyone for helping David and his family to be strong during these very difficult times. Click here for obituary and the February 10 service details.